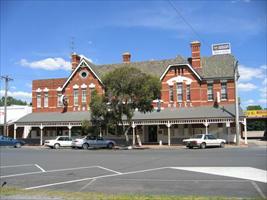 The town of Euroa is located approximately 150km north east of the Melbourne CBD, along the Hume Freeway. Situated in the Goulburn Valley, at the foot of the magnificent Strathbogie Ranges, the Euroa area is known as "Victoria's Thoroughbred Homeland" due to its expanding horse industry. Its fertile plains also support a burgeoning viticulture sector as well as other lifestock (sheep and cattle) farming. 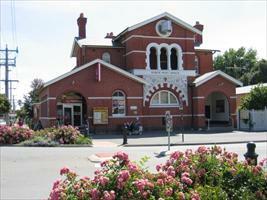 Euroa is also famous for being the site of the National Bank robbery by notorious Bushranger Ned Kelly in 1878. 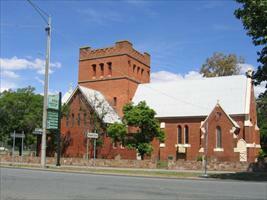 Euroa has two primary schools (one government and one catholic) and a secondary school. 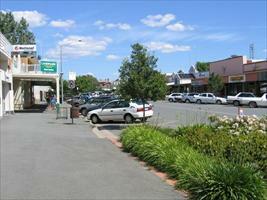 It has a supermarket and cafes, child care centre and is only 40 minutes drive to the large regional town of Shepparton. 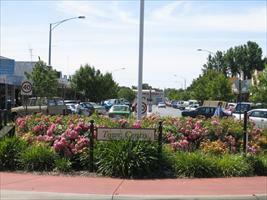 It is also a short drive to the towns of Nagambie, Mansfield, Violet Town and Avenel. 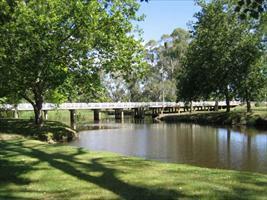 Nagambie has an abundance of Horse Studs, Wineries and lakeside activities to enjoy. Mansfield has the glorious Mt Buller for all of your Winter Sports on the slopes, Violet Town is famous for its markets, and the historic Avenel is surrounded by an abundance of swimming holes and waterfalls which makes a great relaxing day out with a picnic basket with family and friends. The Lindsay Park Euroa property is located 15km south west of Euroa in an area known locally as Creightons Creek. For directions to the property click here.